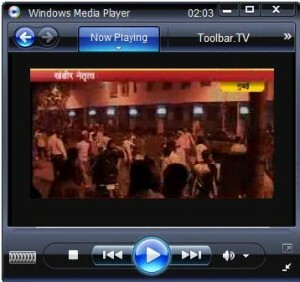 Star Majha – is a 24 hour Marathi news channel broadcasted in India. the station delivers news in the Marathi language. Star Majha has set up an extensive bureau network in Maharashtra and India. Star Majha competes with other Marathi news channels like Zee 24 Taas.